Suffering from cancer, John Cygan passed on May 13th. 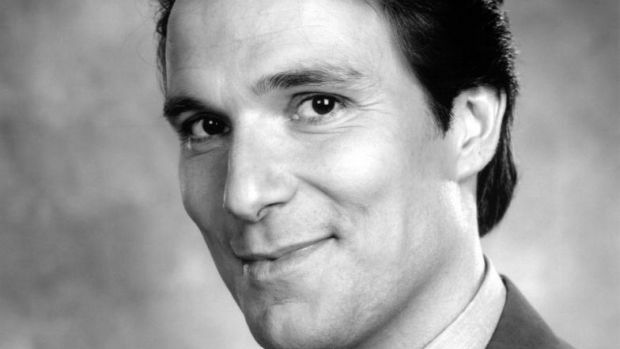 As per Metal Gear Informer, John Cygan who was famous for being the voice actor of Solidus Snake in Metal Gear Solid 2: Sons of Liberty passed away on May 13th. Cygan was 63 years old and suffered from a long bout with cancer. Cygan has had a storied history of voice acting across movies, TV shows, video games and animated properties. Along with providing voice work for games like Final Fantasy 15, Grand Theft Auto 5, Mafia 3 and World of Warcraft Legion, Cygan voiced Canderous in Star Wars: Knights of the Old Republic. He’s also provided voice work for movies like Wall-E, Up, Cloudy With a Chance of Meatballs and Toy Story 3 among others. Cygan’s first role was the TV series Babes in 1990 and he was fairly active in the industry for nearly three decades. Survived by his wife Cathy and children Annie and Jack, our condolences go out to John’s family and fans during this trying time.